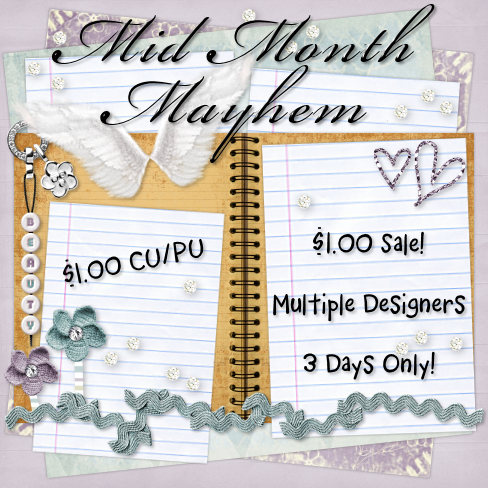 Sharon Becker Creations: Mid Month Mayhem is Now On @ Exquisite Scraps Store! 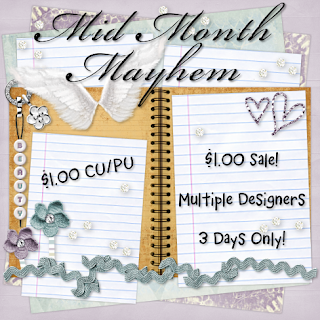 Mid Month Mayhem is Now On @ Exquisite Scraps Store! with Prices as Low as Just $0.75! ~ You Won't be Disappointed! Today to Grab Your Bargains!